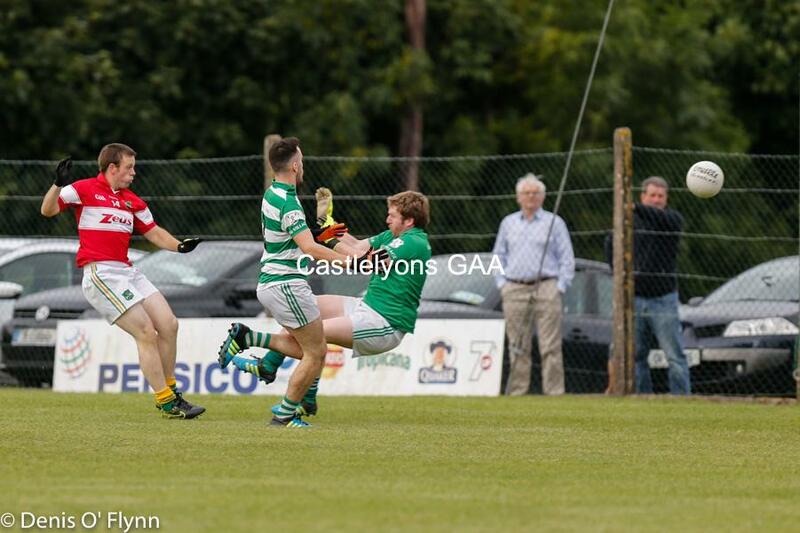 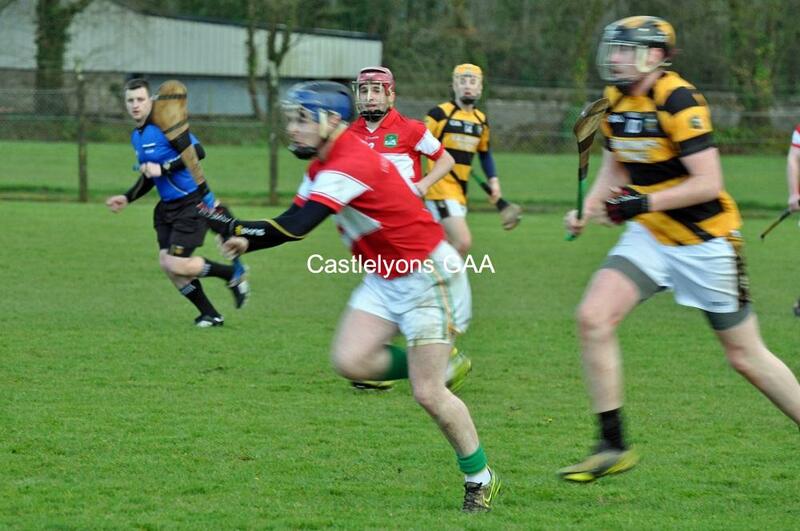 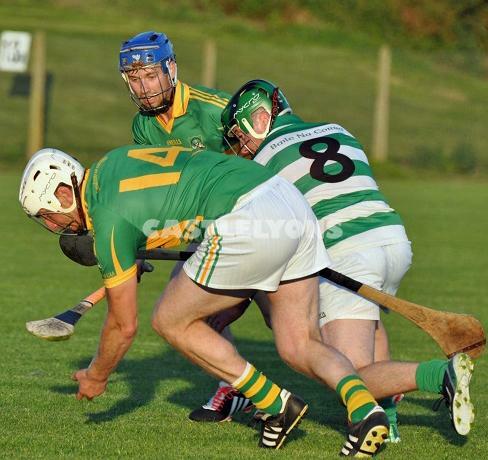 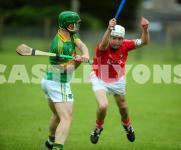 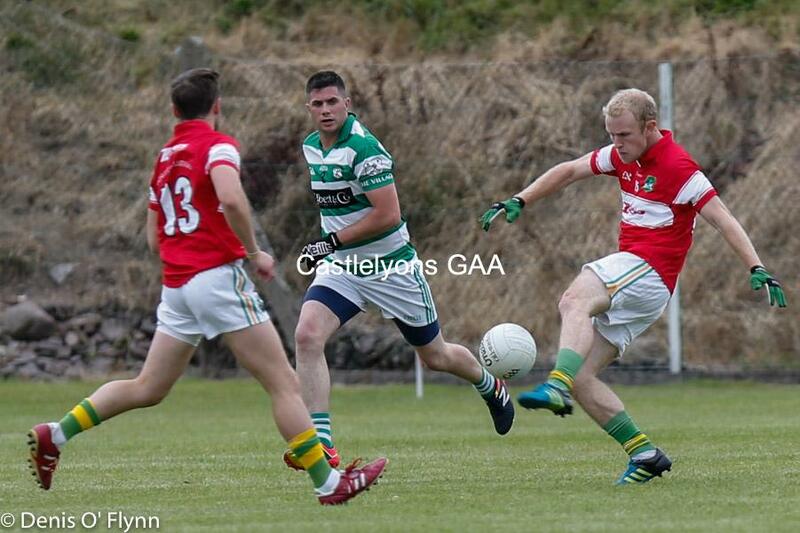 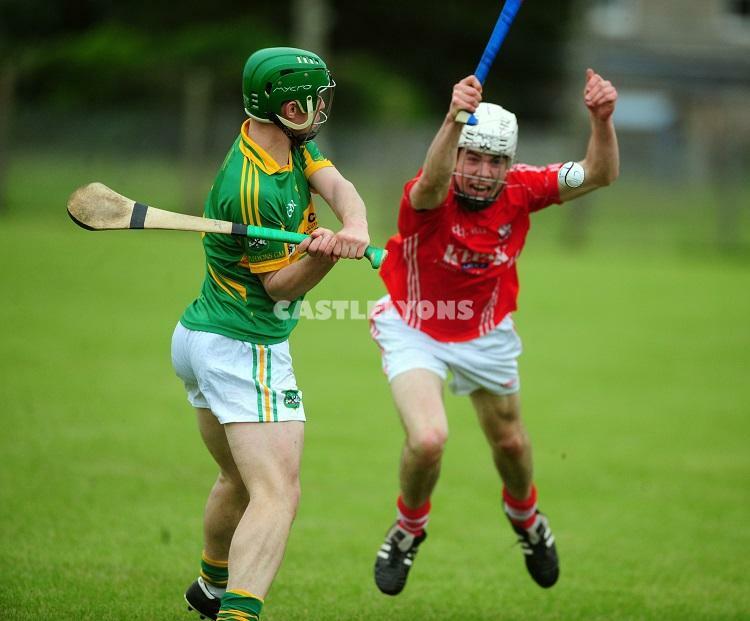 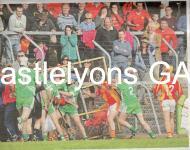 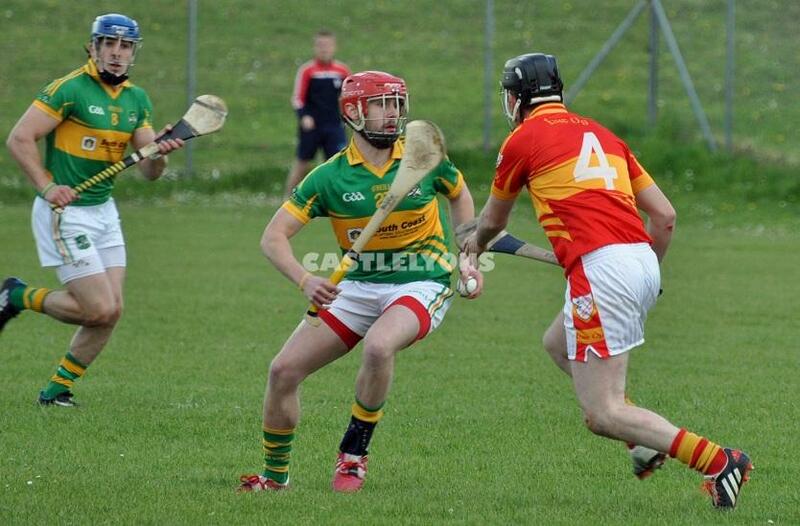 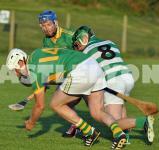 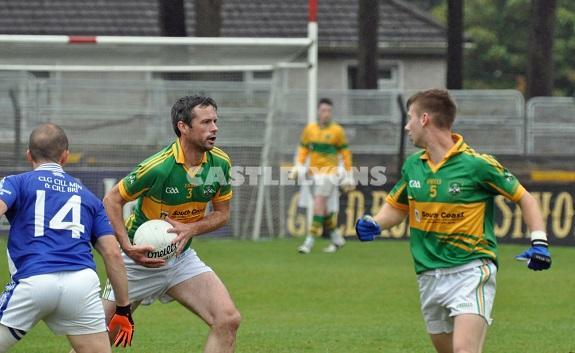 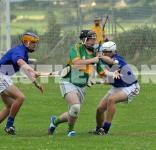 Aidan O Sullivan who had a fine game against the Hill in the PIHC on 1.6.14 seen here clearing his lines. 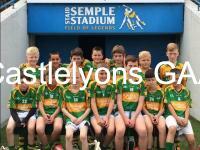 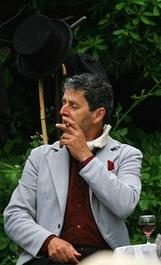 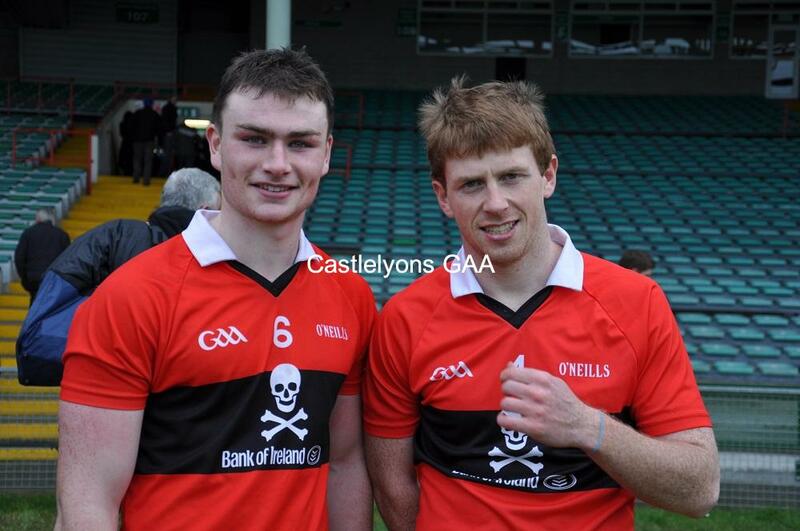 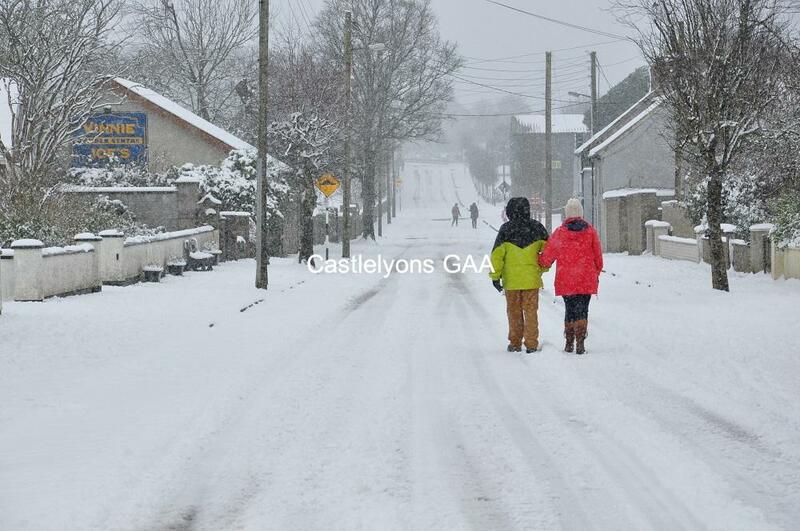 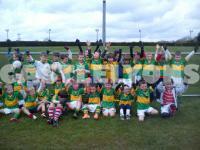 Picture courtesy of Eddie O Hare. 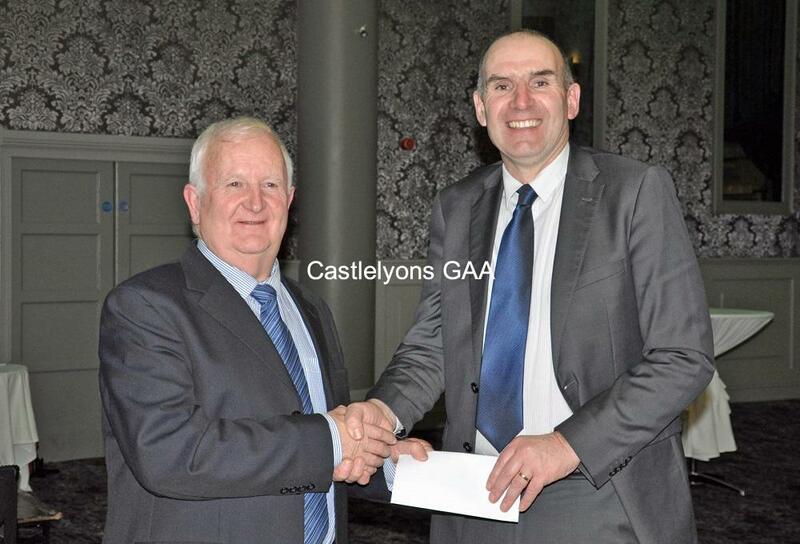 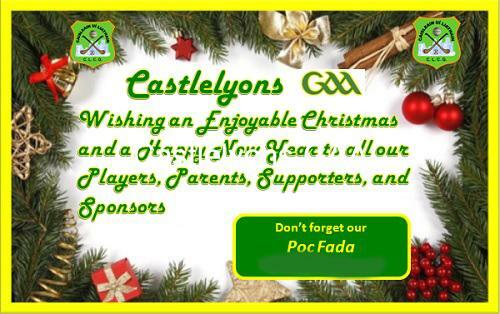 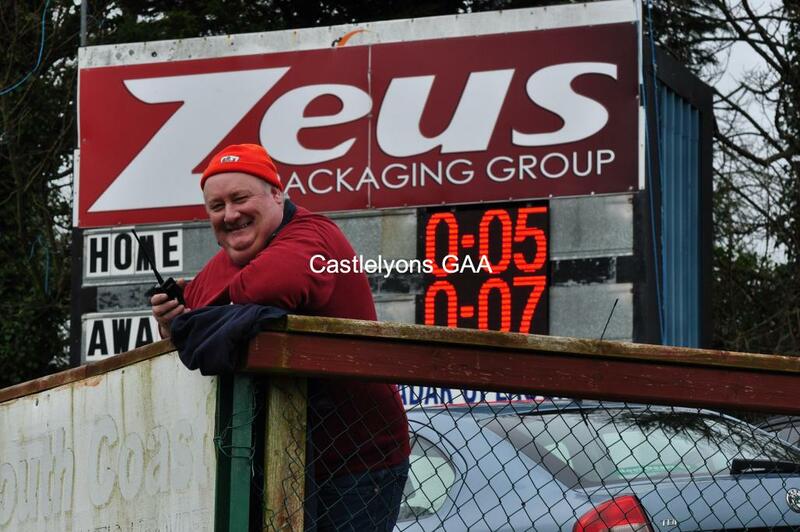 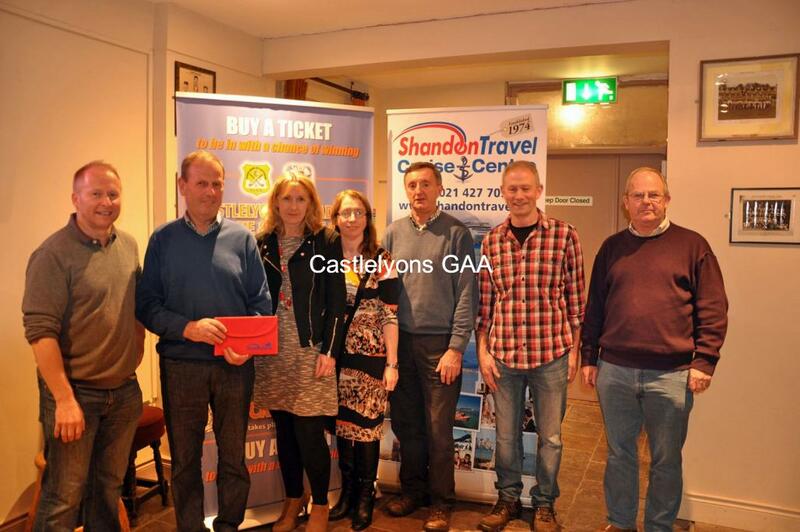 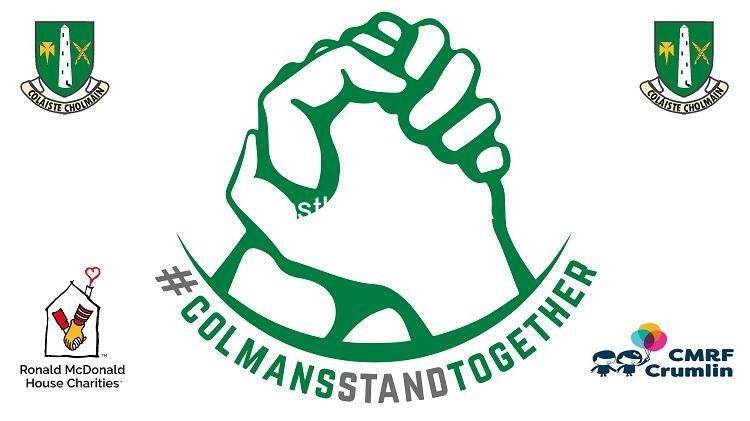 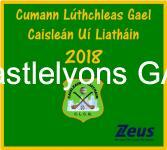 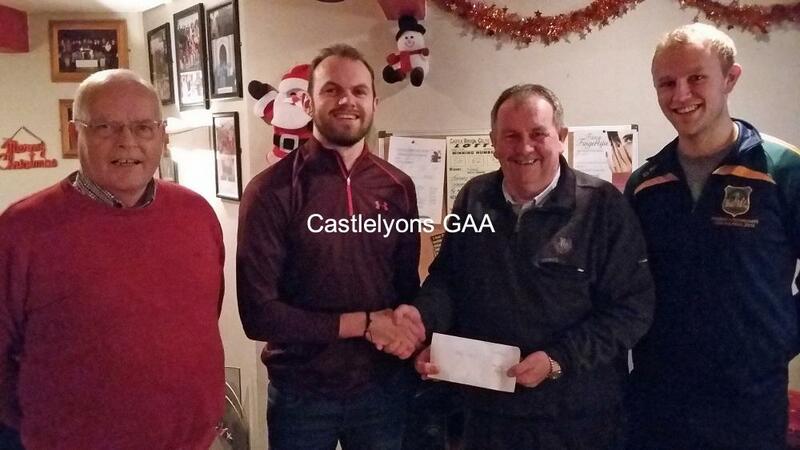 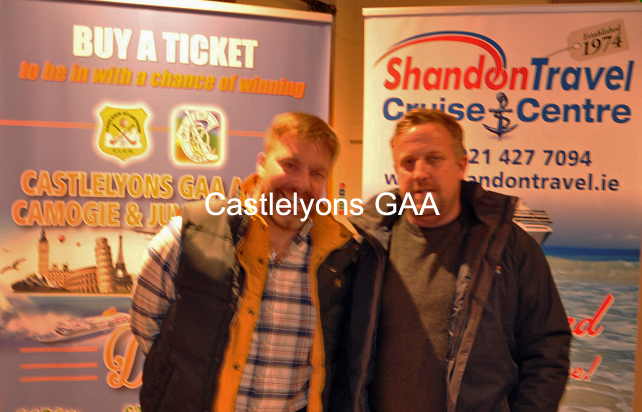 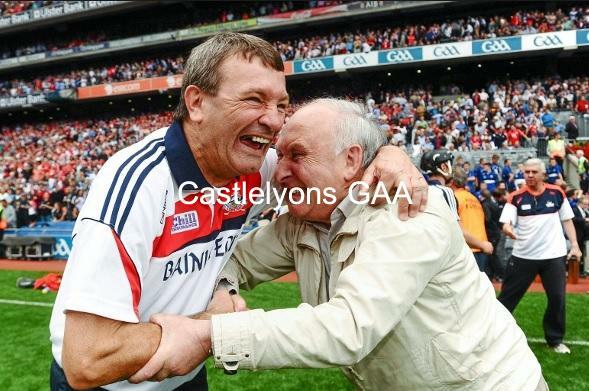 Pat Collins, Castlelyons was the winner of our Last Man Standing Draw. 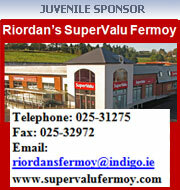 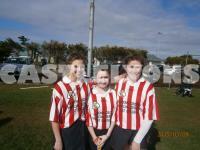 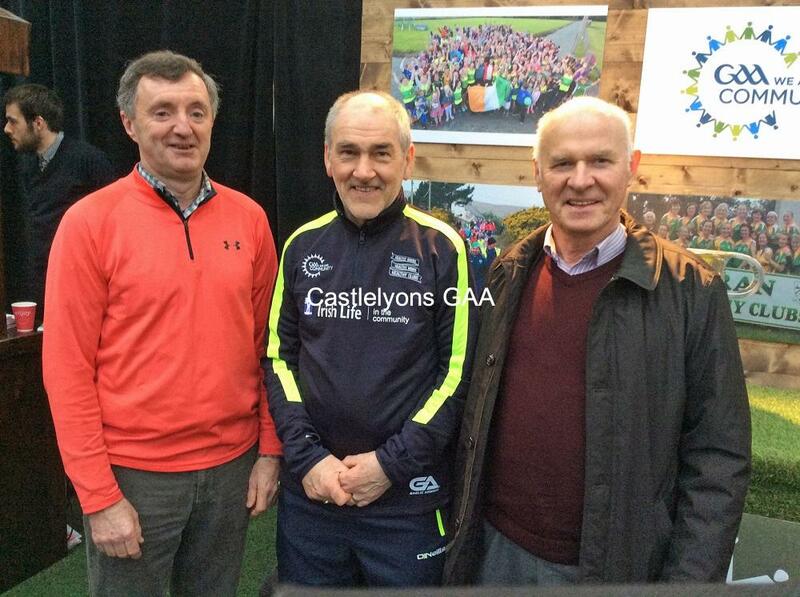 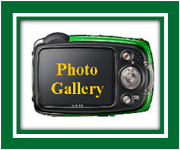 Presented by alan O Regan with John Healy, Chairman and Mike spillane also present.